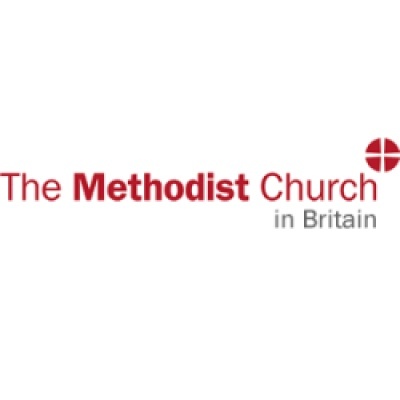 The Methodist Church is one of the largest Christian churches serving the British Isles, and works in partnership with other Methodist churches totalling a worldwide membership of 70 million. 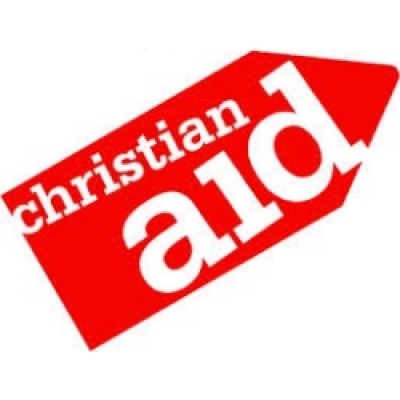 The aims are to increase awareness of God's presence and to celebrate God's love, to help people to grow and learn as Christians through mutual support and care, to be a good neighbour to people in need and to challenge injustice, and to make more followers of Jesus Christ. 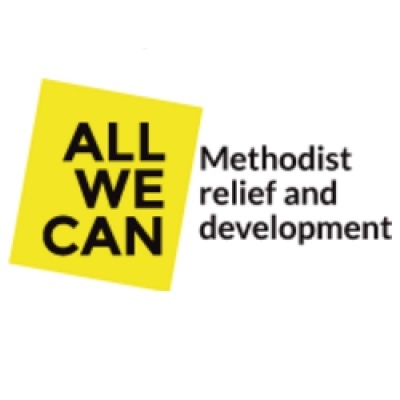 All We Can (formerly Methodist Relief and Development) helps people in some of the world's poorest communities to become all that they can, by investing in partnerships that improve quality of life and create positive, long-term change for individuals, families and nations. 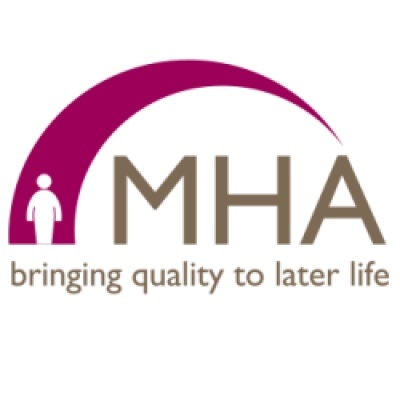 MHA's mission is to improve the quality of life of older people, inspired by Christian concern. It is a charity providing care, accommodation and support services for more than 17,000 older people throughout Britain and the Isle of Man. 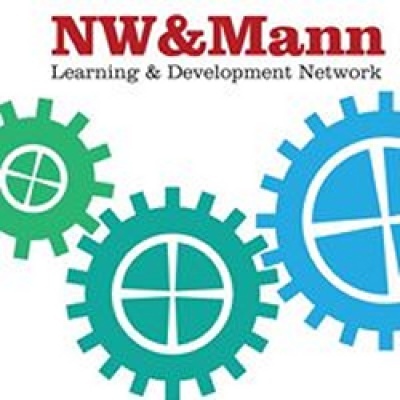 The learning & development network for the Methodist Church in the North West of England & the Isle of Man. 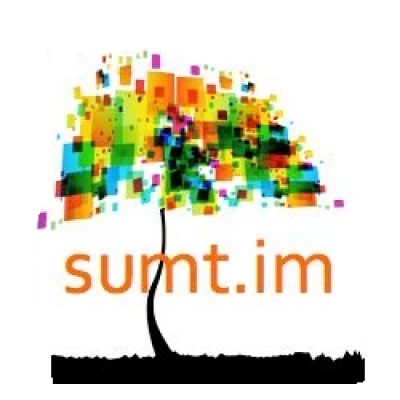 Scripture Union Ministries Trust is charity based on the Isle of Man, and their purpose is to bring faith within reach for every child and young person on the Island. 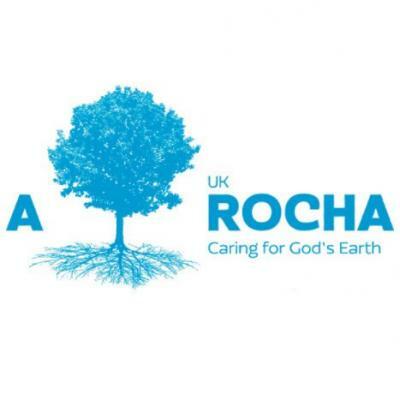 A Rocha UK is a Christian charity working for the protection and restoration of the natural world, both as a response to the biblical mandate to care for the earth, and as a demonstration of the Christian hope for God's world. They do this through practical involvement in nature conservation projects and ecological research, by campaigning on biodiversity issues, and by engaging with churches, schools, communities and individuals.